Located in lovely wilderness and natural setting. It is just 2 km. from the Mall. This four tiered pagoda shaped temple erected by Raja Bahadur Singh in 1553 is a marvelous piece of wooden carving and figures. 52 km. 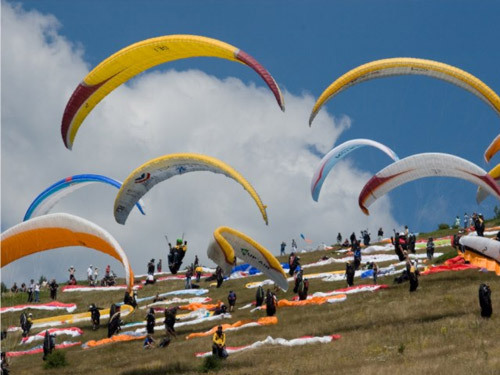 drive leads on the first capital of the valley is famous for Sking and Paragliding. 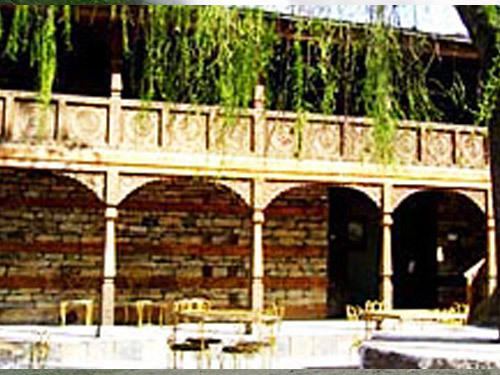 You can enjoy a lot here with your frieds and family. Must go there once. 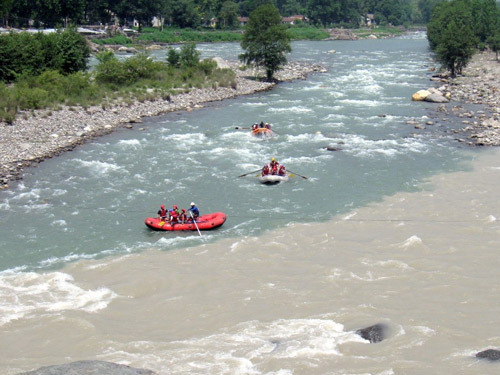 Enjoy a River Rafting Expereince in Kullu Manali in the river Beas And feel the flow of Beas. Enjoy with the every wave of beas and feel the touch of cold water of Beas. 15 km. 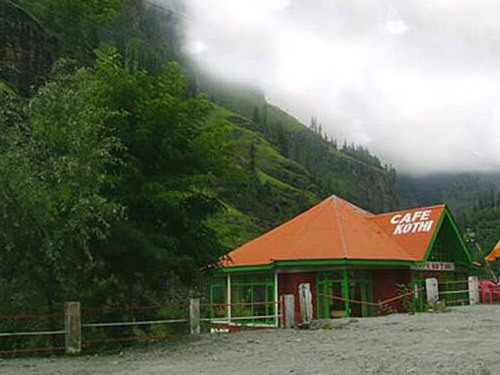 drive from Manali is on the way to Rohtang between Manali and Kothi is 3 km left to traditional wooden village of Palchan. Last habitation in the valley barely 15 km. 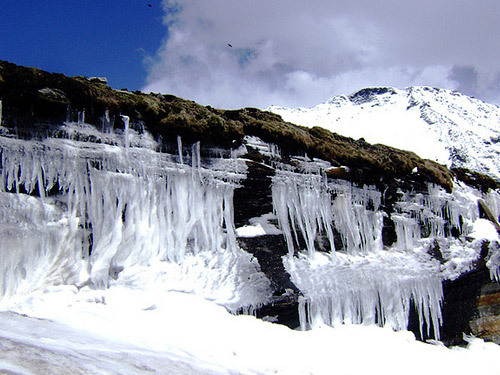 from here commands a spectacular view of the glaciers and deep gorges. Magnificent trail of 25 km to heritage resort perched in the sloppy hill takes back you to glorious past. 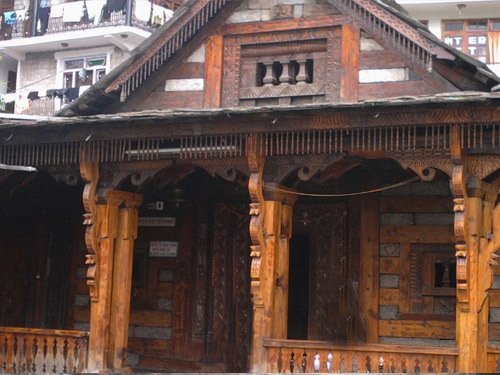 It remained the seat of power till 1460 and then sifted to Kullu. 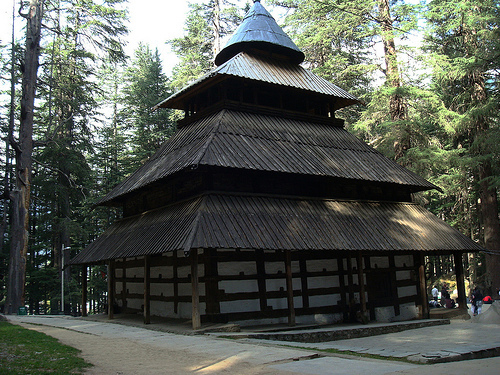 Naggar is the seat of assembly of gods where they meat to alleviate the sorrows of humanity.